Gold winner, Sicilian Pizza Donairs & Subs, Pizza Corner. Grab a seat and a slice after a long walk on the harbourfront, or stumble in from a long, boozy night on the town. The cheap eats at Sicilian are a steal when your slice is as big as your face (if your face equals a quarter of a pizza), and dipping your dough is no match, when they drizzle your sauce of choice right on top. 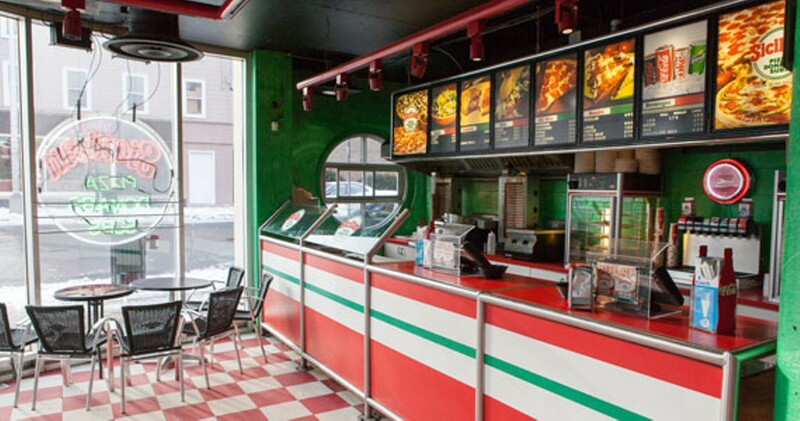 With spots on Pizza Corner and Quinpool, fresh ’za is always just a stroll away, so you can grab a slice of life, and then a slice of pizza.